Also check out our dueling columns Five reasons why Google+ will succeed and Five reasons why Google+ will fail. Google turned the world of social media on its head today with the much-anticipated unveiling of the “top-secret” Google+ project, a massive new type of service that essentially turns all of Google into one giant social network. While Facebook, with its 700 million users, is a vast social network, made for connecting with as many people as you can get to accept a friend request, Google+ aims to redefine the way people connect online by letting users create a variety of smaller groups, called “Circles,” which allows people to share information and content with only the friends or colleagues they choose. “We believe online sharing is broken. And even awkward,” said Google’s President of Social Vic Gandora in an interview with TechCrunch. “We think connecting with other people is a basic human need. We do it all the time in real life, but our online tools are rigid. They force us into buckets — or into being completely public.” By comparison, he says, “[r]eal life sharing is nuanced and rich.” With Google+, Google has tried to adapt the richness of real life interactions into an online software. 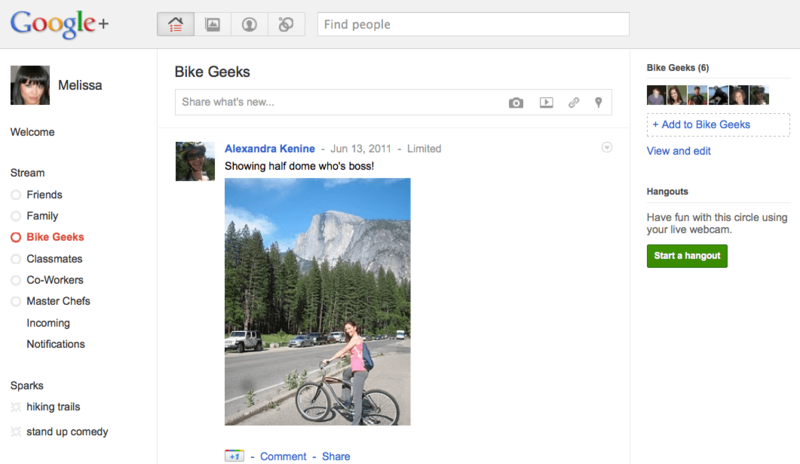 Like Facebook’s News Feed, Google+ gives users a dashboard with a flow of updates from their friends. 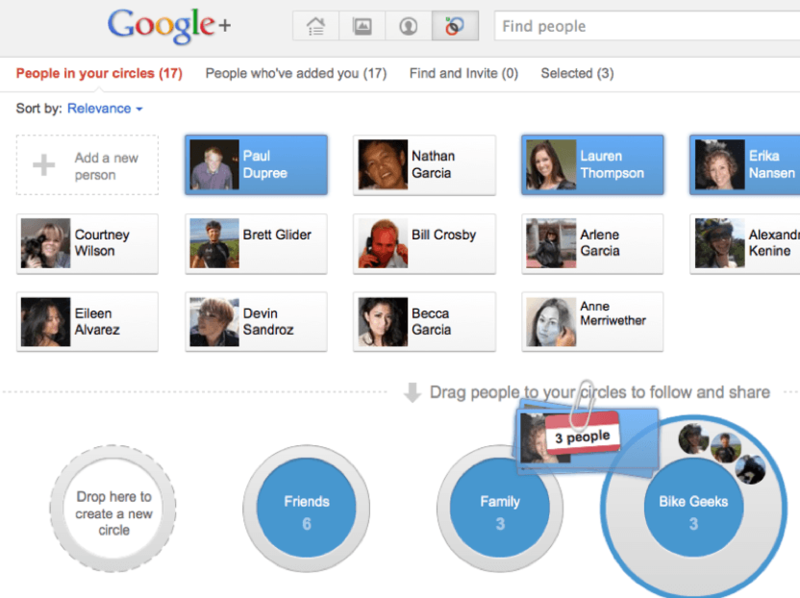 Shared content, comments, photos etc are divided into “Streams,” one for each Circle of friends. Users can customize their security settings to allow some contacts to view personal information while hiding it from others. Google+ can also be controlled through a newly redesigned navigation bar, which will appear at the top of the page of any Google product. Through this, Google+ users can access their profile, check notifications, and instantly share content to their various Circles. 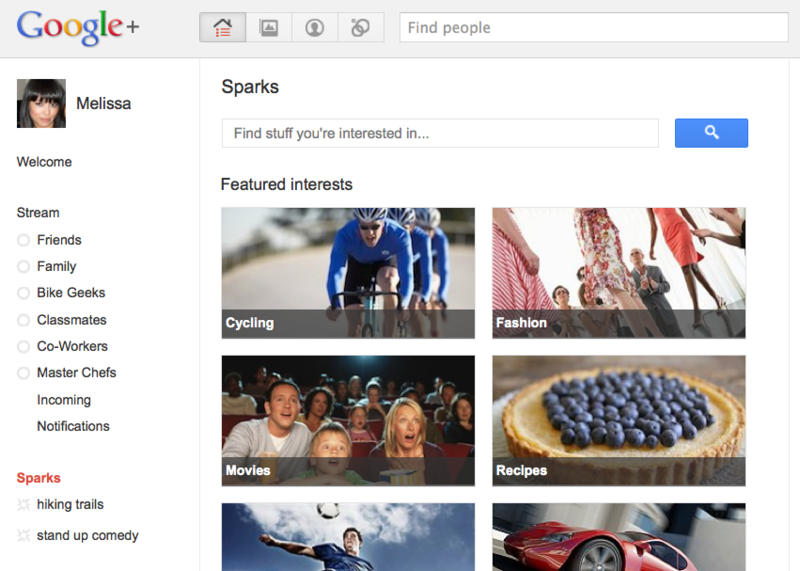 Google has also built in a friend-finding feature called “Sparks,” which acts as a kind of search engine for hobbies. So if, say, you’re interested in single malt Scotch whisky, simply enter in “single malt Scotch” into the Sparks search bar, and Google will deliver content it thinks you might enjoy. (Google’s recently-launched +1 Button plays a role in what makes it to the top of these lists.) Find something you like, and simply click on it to add it to your list of interests. You can also connect with fellow enthusiasts in the “featured interests” area, and see what they are chatting about. Next on the staggering list of Google+ features is what Google calls “Hangouts,” which is a group video chat feature. A Google+ user can simply launch a new Hangout session. Friends are alerted, and are free to join in. Up to 10 users can be in a single Hangout at a time. Any more, and they’re placed on the waiting list. The final major feature to Google+ is its mobile functionality. The Google+ mobile app is currently available in the Android Market, and will soon come to Apple’s App Store. The Google+ mobile features include “Huddle” for group messaging, as well as an auto-upload feature that automatically adds any photo or video taken on your smartphone through Google+ to a private folder in the cloud. These files are then accessible the next time you log on to Google+ on a computer, and can be shared for up to eight hours after upload. Google is currently in an invite-only “Field Trial” period, so only a select lucky few can access the service at this time. 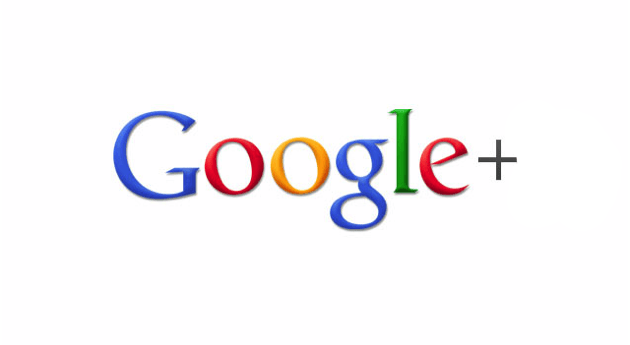 Google+ will be going live to the general public soon, the company says.